Risk assessors give businesses that come for a loan a credit score. It is a rating that provides a conclusion on your business credit reports. The credit score helps lenders understand the strength of your business model, how responsible and committed you are to achieve your business goals, and whether your company can make payments on time. So, this rating either increases your opportunity to get a loan or decreases it. We, at Debitum Network, aim to be a decentralized lending platform, where investors, borrowers and third party service providers (risk assessment, insurance, and debt collection) all participate in the lending process responsibly. Credit score on our platform is provided by a trustworthy credit rating agency for each market, for example, by Scorify for Lithuanian businesses. Credit scores used on Debitum Network have been assigned based on a standardized probability of default of the business during the next 12 months. Debitum Network has aligned credit scores received from different risk assessors to fit in the same unified scale. Below is the table with specific credit scores used on our platform. 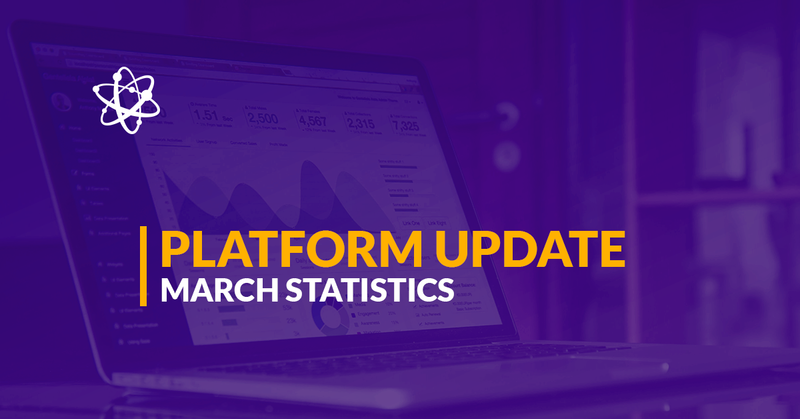 Be aware that above indicated probability of defaulting on a loan is based on historic events by a large number of businesses – it might be inaccurate for the particular group of businesses (and their loans) on Debitum Network. Why sometimes credit scoring tools fail? Regular credit scoring tools fail when assessing the credit worthiness of governmental institutions. Credit scores are derived from national statistics about the economic sector of the company, number of employees, taxes paid to the government, debts that the company has, judicial problems that the company faced, the money that is owed to the company, who are the counterparties and any other financial information, ratios, sales, turnover etc. The problem occurs when you think about it from a perspective of a governmental institution. Local municipalities and other governmental entities have a lot of this kind of information missing as the government is not a private company owned by a few shareholders. So, the only thing left is to look at the financial information or any information regarding judicial problems and financial information available and thus the credit score provided comes only from that. Public institutions are not cash positive. In fact, in Lithuania, even ‘Vilnius City Municipality’ which receives most taxes keeps on receiving more and more money from the central government every year (https://www.vz.lt/verslo-aplinka/2018/01/17/vilniaus-biudzetas-siemet–didesnis-nei-pernai-bet-vis-dar-deficitinis). 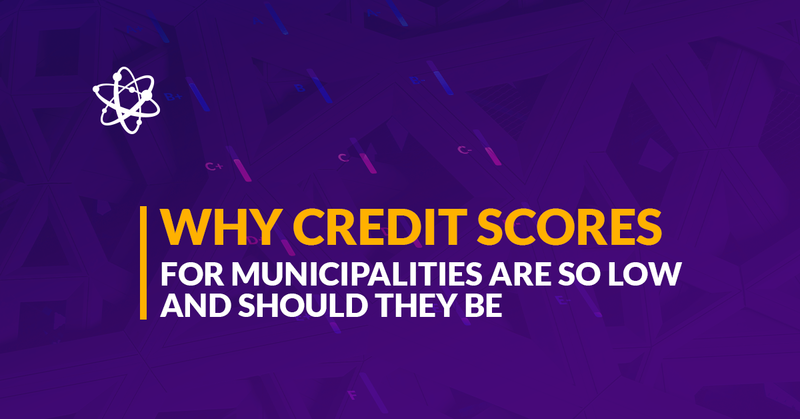 Because of this, looking just at the financials and the judicial information of municipality yields and the wrong results it one may understand why credit scoring models give municipalities such low credit scores. However, no municipality or public institution has gone bankrupt even during the last crisis of 2008. Obviously, because they are funded by taxpayers money and live on a governmental budget. Taking the above said into account, we can clearly state that municipalities and governmental organizations are strong payers and can be relied upon. How is this important to Debitum Network? On 2018-11-07 Debitum Network received the first assets that have municipalities and they have their credit risks checked. The scores showed that the assets are Aggressive (i.e. only people that like risk should invest into these assets). But governmental institutions are some of the best payers on the Lithuanian market as they are backed by the Lithuanian government. So, they are unlikely to default. This leads us to the conclusion that any conservative investor can select investing in loans that will eventually be paid off by governmental institutions. Therefore, from now on, we give all the assets tied to governmental institutions a country credit score for that specific country, in this case for Lithuania it is A-. We have a special offer for you to invest in a short term and low risk loans for small business that offers their services for governmental institutions. The loans are issued for the company that has been providing architectural services since 2000 and the buyer of the services is one of municipalities of Lithuania. There currently are 9 assets of the kind and the total amount of invoices is just 10,764 Euros. We are inviting those who are interested to act now.